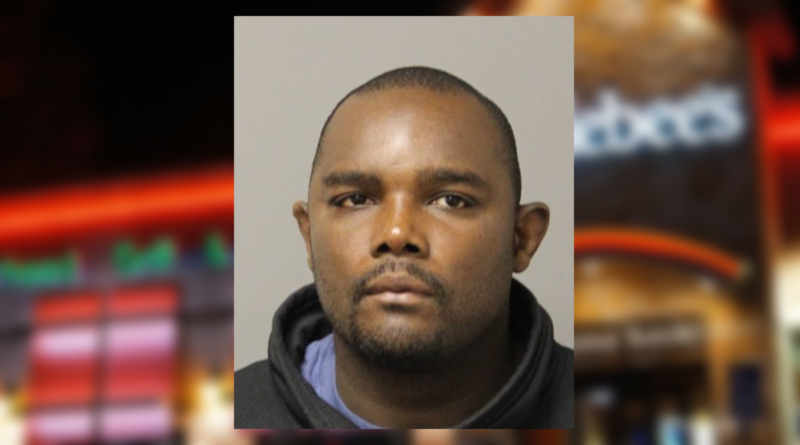 On October 5, 2018, at about 7:08 pm, Newark Police Officers were dispatched to a crash at the intersection of Library Avenue and Wyoming Road for reports of a pedestrian struck. 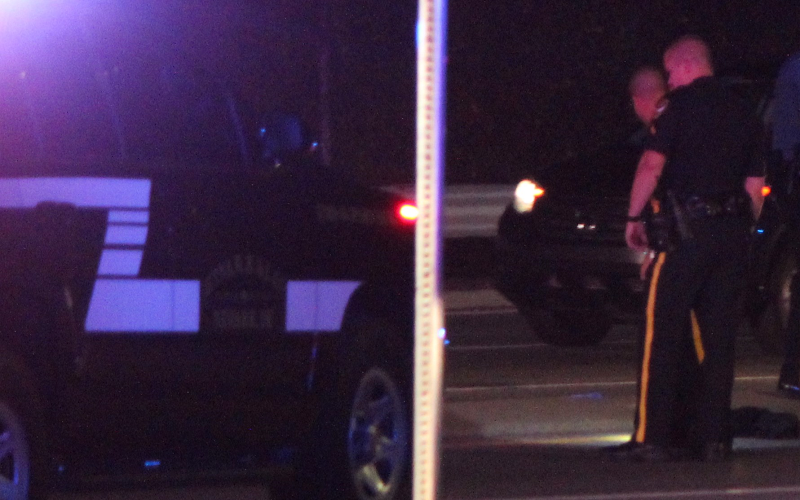 Responding officers found a pedestrian who had been struck by a Nissan Altima, operated by a 35-year-old Newark woman from Newark, according to Lt. Andrew Rubin. 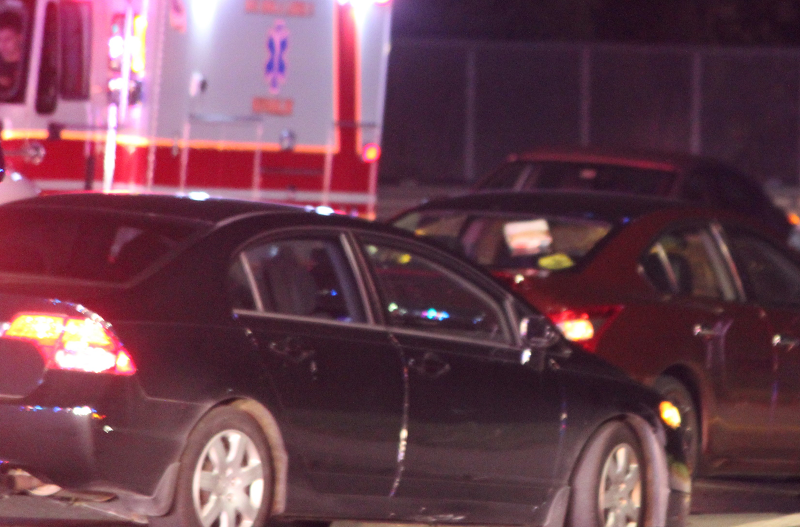 Reubin said the pedestrian was transported to an area hospital and the Newark Police Traffic Unit responded to investigate the crash. 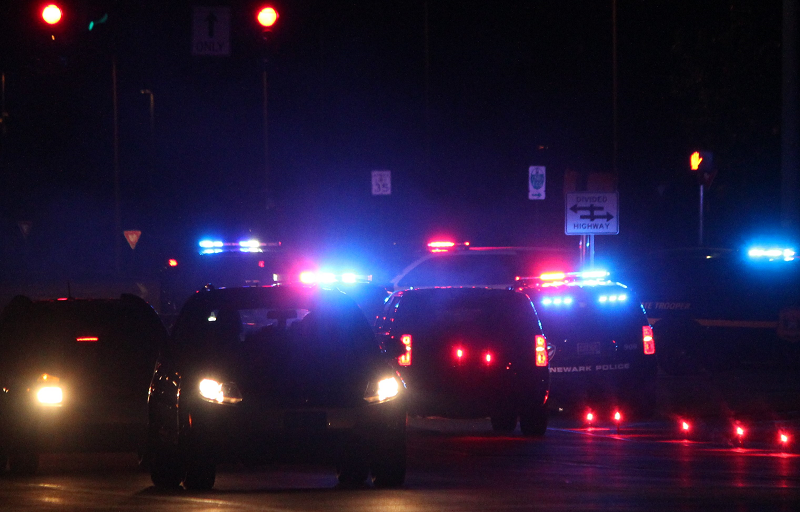 The preliminary investigation revealed that at 7:08 pm, the Nissan Altima was traveling southbound on Library Avenue. Just after the Altima crossed through the intersection with Wyoming Road, a 24-year-old Newark woman was walking westbound across the southbound lane of Library Avenue. The pedestrian was about 20 feet south of the intersection and was not in a crosswalk when she was stuck, according to Rubin. The operator of the Altima remained at the scene. Impairment does not appear to be a factor in this crash, said Rubin. 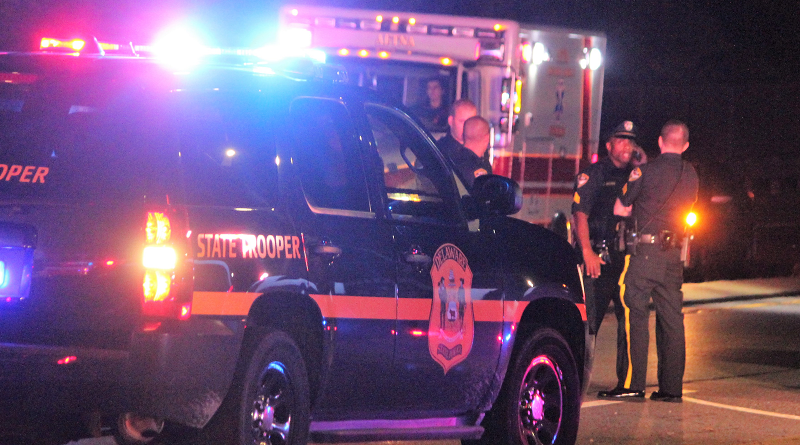 Newark – Just after 7:15 this evening a Delaware State Police Trooper alerted dispatch that a pedestrian had been struck at Library Avenue (Route 72) and Wyoming Road. 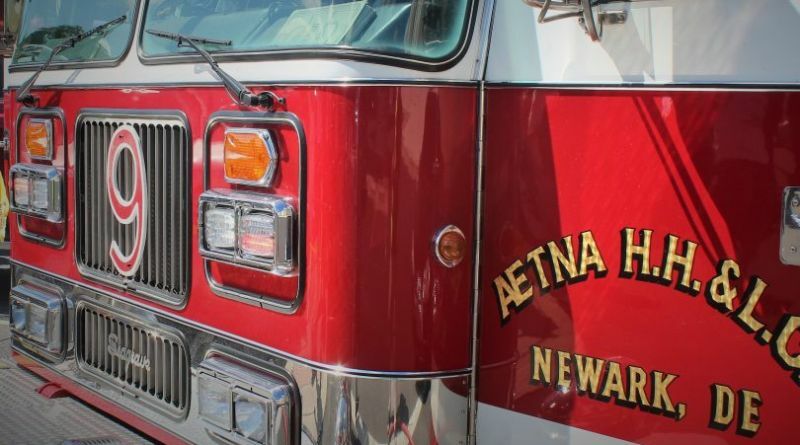 Rescue crews from Aetna, Hose, Hook, and Ladder responded, along with New Castle County Paramedics and Newark Police. The patient was treated at the scene and transported to the Trauma Center at Christiana Hospital in Stanton. 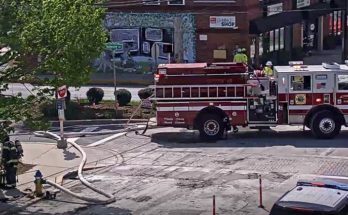 Fire Police and Newark Police have closed the roadway for what is expected to be a lengthy investigation, according to reports from the scene. 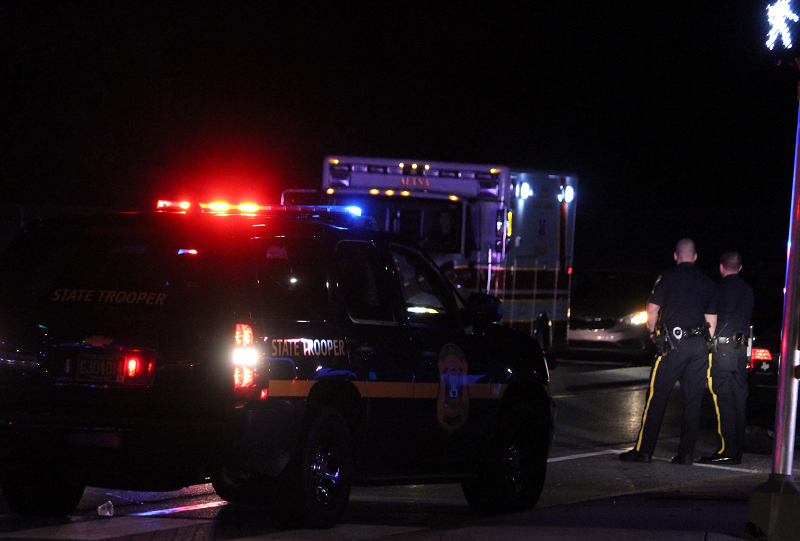 “Newark Police are currently on the scene of a serious crash involving a pedestrian at the intersection of Library Avenue (Route 72) and Wyoming Road. Library Avenue southbound is closed south of Wyoming Road. Southbound traffic is being diverted onto Wyoming Road. Northbound Library Avenue traffic is getting by slowly. The roadway is expected to be closed for an extended period of time as the Newark Police Department Traffic Unit investigates the crash. Expect delays in the area.